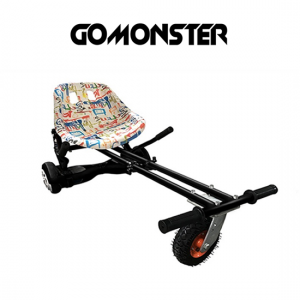 View basket “GoMonster Hoverkart Hip Hop” has been added to your basket. 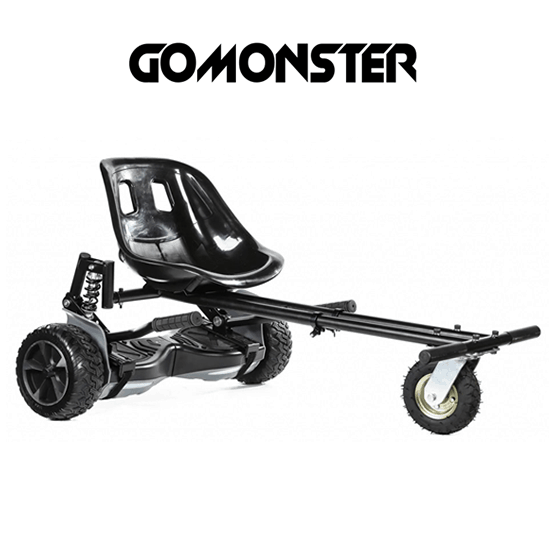 The Carbon Black MONSTER Hoverkart! 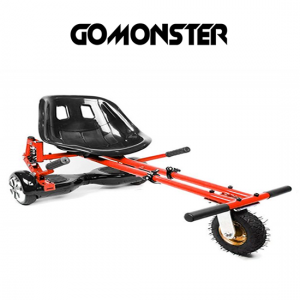 Featuring huge gripping monster tyre and comfortable suspension springs, this hoverkart stands out from them all. 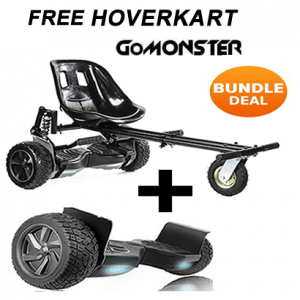 Convert your Hoverboard into a GoKart within 10 minutes…. ! 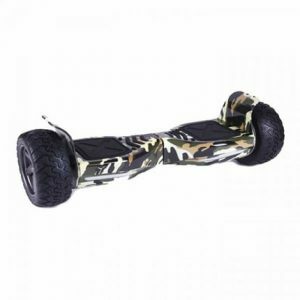 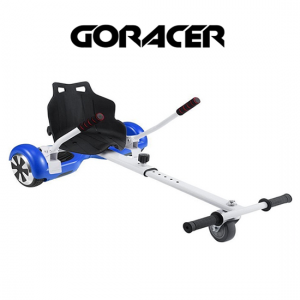 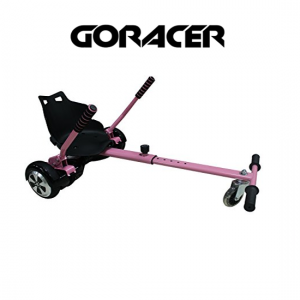 Transform your Segway Hoverboard into a exciting go kart with this hoverkart, allowing you to easily attach your 6.5inch / 8inch / 8.5inch and 10inch boards directly to the hoverkart and race around within seconds. 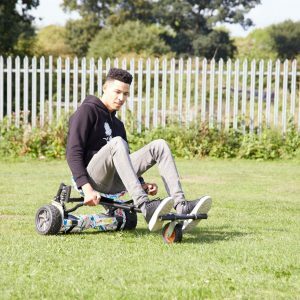 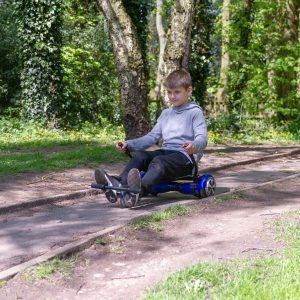 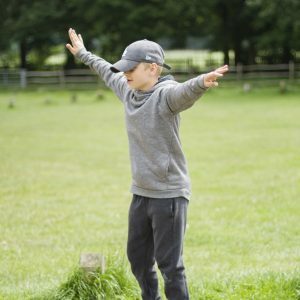 With basic control leavers you can easily control the movement of your segway; forwards, backwards and left/right and the ability to perform 360 degree spins on the spot, pull wheelies and even drift! 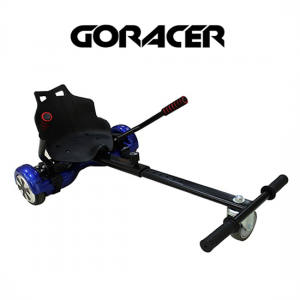 You can reach a maximum speed of 12 mph and a recommended continuous use up-to an hour, Race your friends with this awesome double strut frame and bucket racing styled seat. 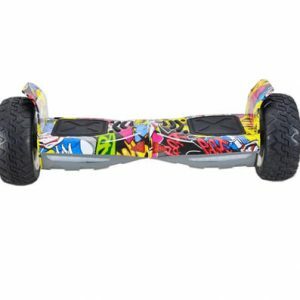 Up-to an hour of continuous use. 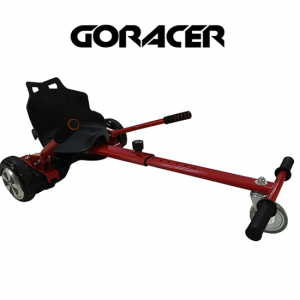 Very easy to put together with our Manual. 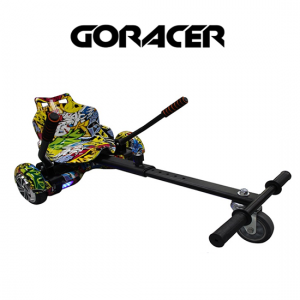 Hoverkart Colours Available: Carbon Black, Racing White, Daytona Red and Midnight Blue, Funky Hip Hop, Cool Graffiti. 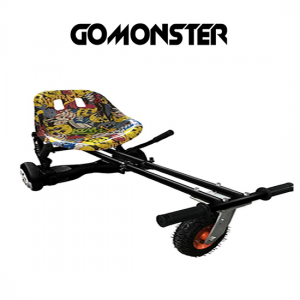 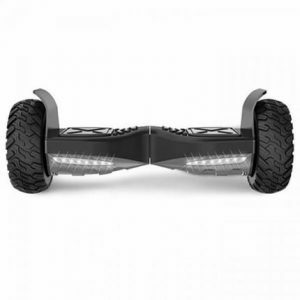 Please note that the Hoverkart attachment does not include the Hoverboard, this must be purchased separately.